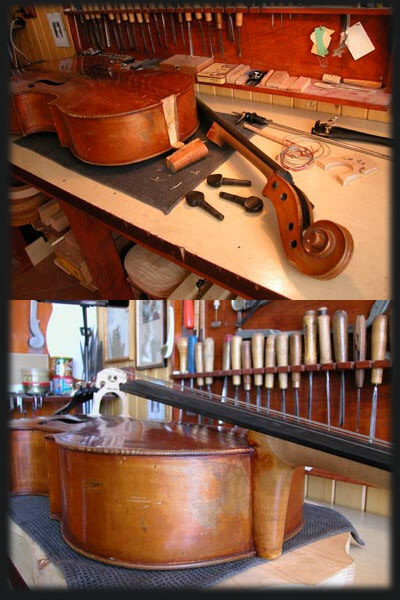 of the instruments he brings back their functionality and richness. You can look at some examples of my restoration work . 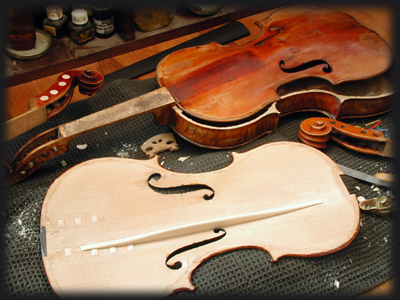 Fine Italian violin by Mario Gadda,befor and after restoration. 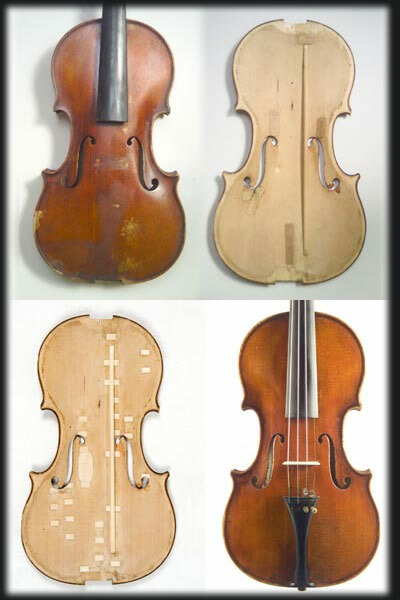 Fine french violin Befor and After restoration.